Luna offers workshops for educators at every stage of their careers. Our Foundation Series is designed to provide a comprehensive understanding of dance teaching and learning. Topic workshops are created in response to the evolving needs of our field and offer opportunities for continuing education. Content-specific strands, such as Early Childhood Education or Equity & Inclusion, allow dance educators to investigate specific areas of interest. Luna’s four-part Foundations Series charts the course of standards-based dance teaching proficiency from a critical theory perspective. DIDC-A and Reflective Practice may be taken at any time; DIDC-B and Curricular Progressions have prerequisites. The full series is required for LDI certification. 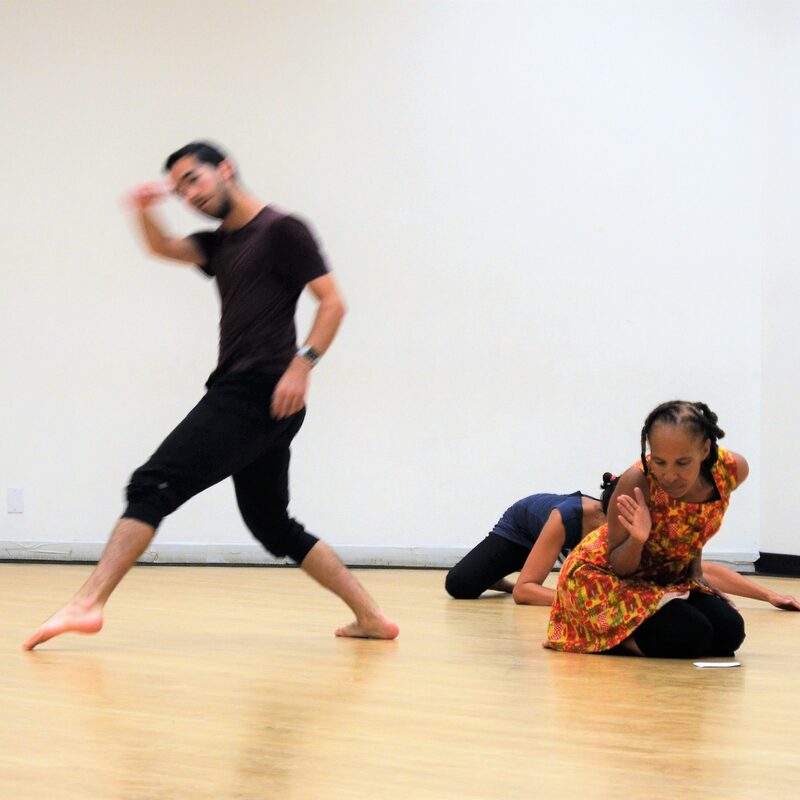 All of Luna’s PL offerings address equity and inclusion; however, specific dance workshops allow participants to focus even more intently on making dance accessible. Renowned for our expertise in early childhood dance, our workshops share our creative play and relationship-based approach. Our annual series of Early Childhood workshops is designed for those who work with young children. Responding to issues relevant to today’s educators, Luna’s topic workshops enliven teaching practice and inspire fresh inquiry. They allow an entry point to those new in the field and offer veteran educators opportunities to study with topic experts. 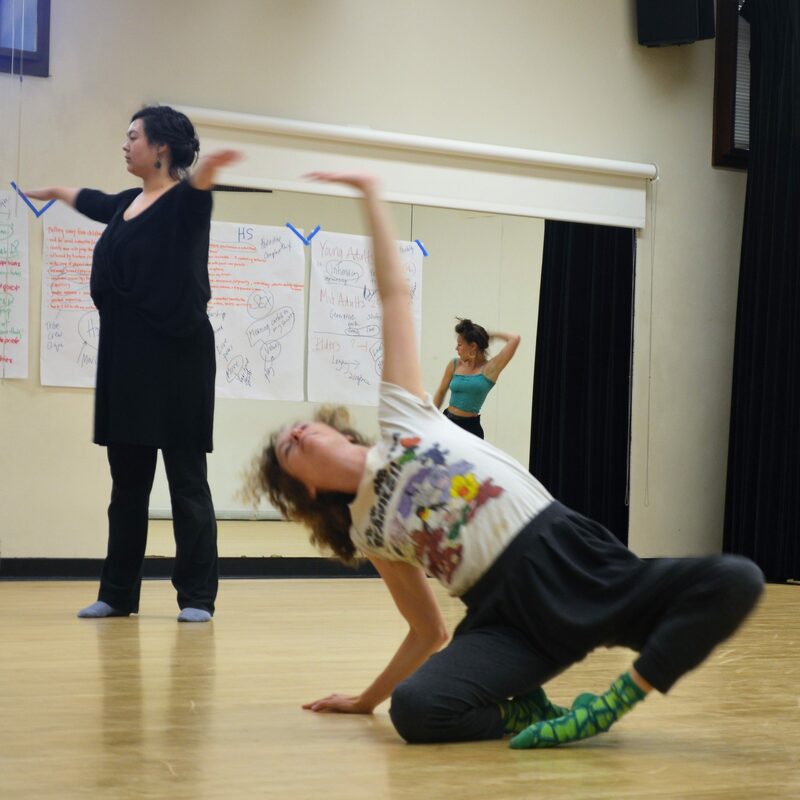 As we await the development of California’s new Dance Teaching Credential, Luna offers a professional certificate that represents completion of a rigorous course of study in creative, standards-based dance education for all educators preK through middle school. These PL topics have been offered in the past by LDI and guest faculty.